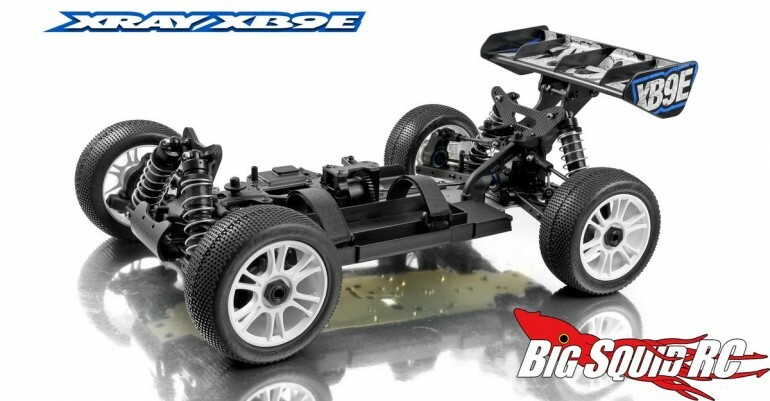 XRay XB9E Electric 8th Scale Buggy « Big Squid RC – RC Car and Truck News, Reviews, Videos, and More! 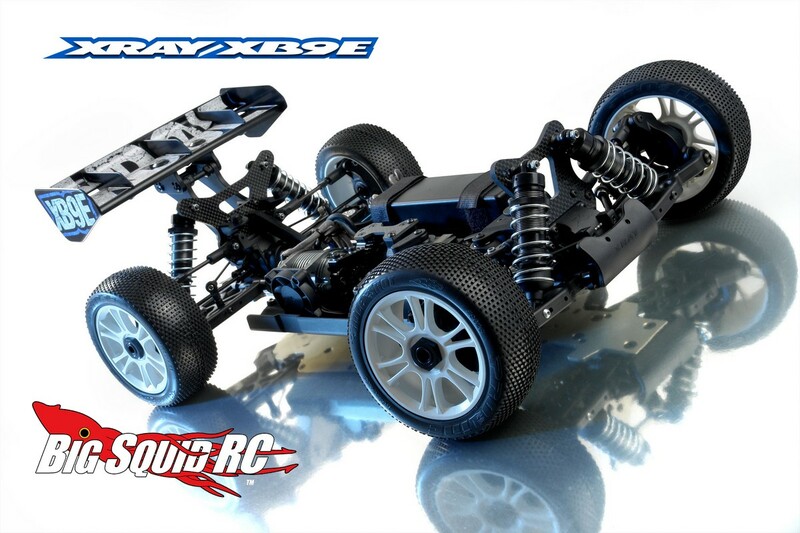 To get more information on the latest uber machine from XRay simply click THIS LINK. 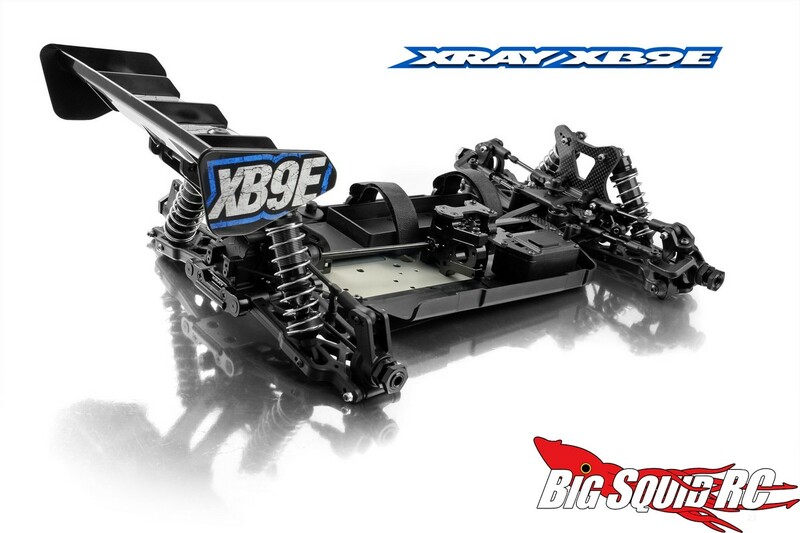 To get even more XRay news click THIS LINK right here on BigSquidRC.